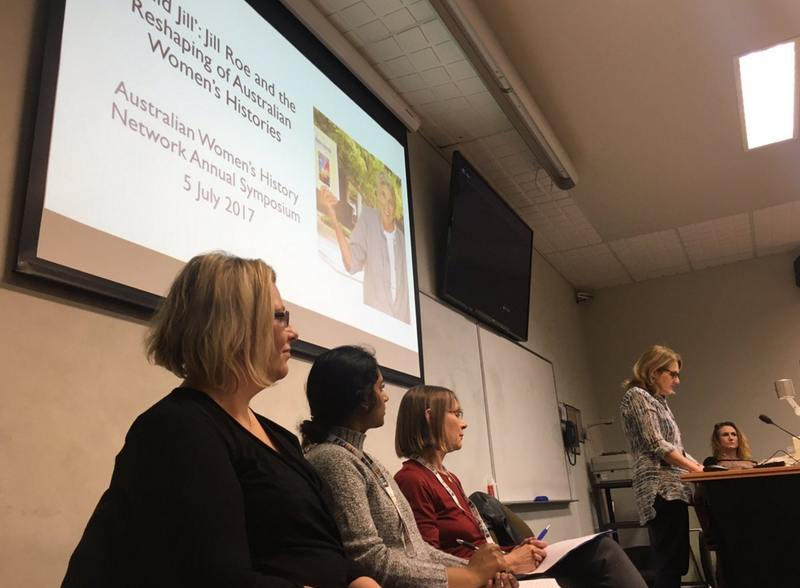 Sophie Robinson, Isobelle Barrett Meyering, Chelsea Barnett and James Keating share thoughts on a recent plenary session memorialising pioneering gender historian Jill Roe. On 5 July 2017, an intergenerational group of students and academics gathered at Newcastle’s University House to honour the late historian Jill Roe (1940-2017) or ‘Wild Jill’, as she came to be known in her student days thanks to her ‘energy and originality’. It was the final plenary session of the Australian Women’s History Network stream at the Australian Historical Association conference and the room was packed. Jill’s academic career was expansive, beginning when she joined Macquarie University in the late 1960s as part of a very fresh history department. 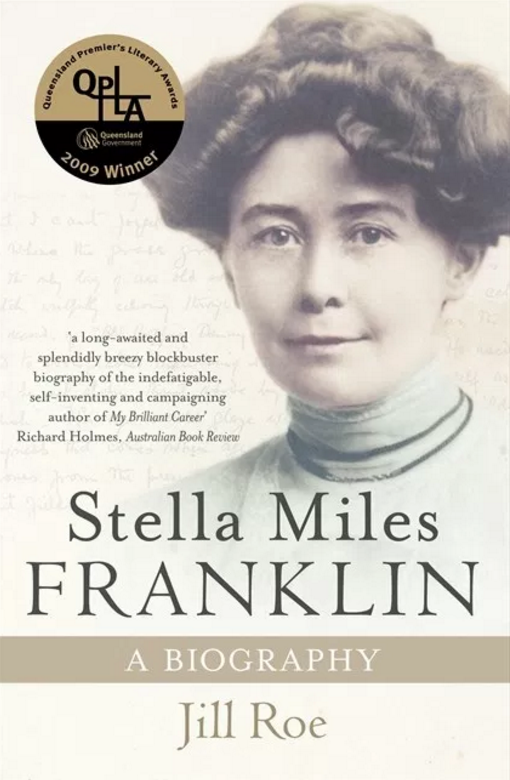 In her lifetime, she wrote an acclaimed biography of the Australian writer Miles Franklin, perhaps her favourite and most beloved subject, as well as histories of Australian social policy, unemployment, and theosophy. Jill was also President of the AHA, serving two terms between 1998 and 2002. As the organisers of this year’s AWHN stream, we were pleased that we could take this opportunity to remember her legacy. 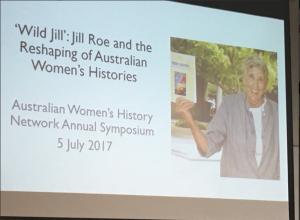 We were very aware that we needed to acknowledge Jill’s significant contributions to the field of Australian women’s and gender history, and Australian history more broadly. We also wanted to highlight her many other contributions: her dedicated supervision, mentoring of students, her friendship and collegiality, her energetic, earnest and witty presence, and her feminist and political activism. This last stretches back to the early 1970s, to her involvement in the homosexual political organisation Campaign Against Moral Persecution (CAMP). Of course, we were not the first to honour Jill. Since her death in January this year, many have paid tribute to her work, including her life partner, Bev Kingston, fellow women’s liberation activist Daniela Torsh, and historians Desley Deacon and David Carment. 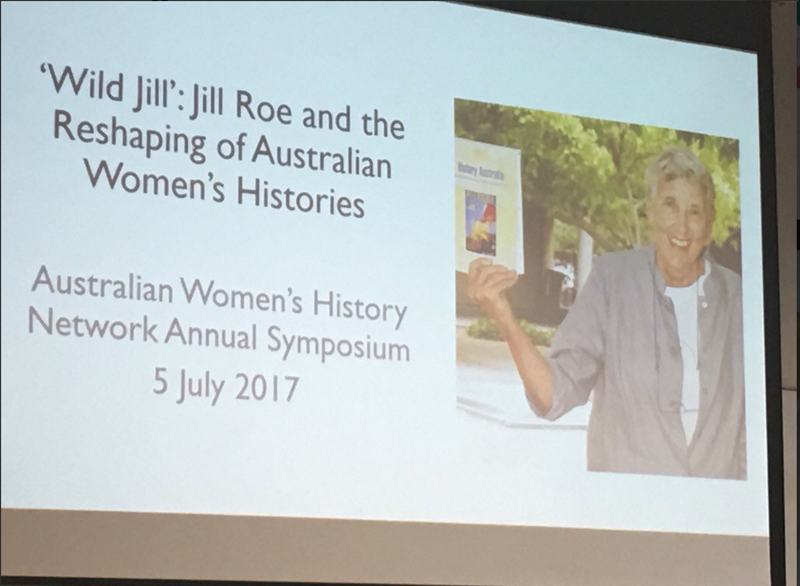 Jill’s contributions were also evocatively recalled at a Sydney Feminist History Group event in April 2017. The packed room at Newcastle’s University House once again confirmed the high esteem many different people – her friends, colleagues and students – held for her, and that they missed her. We were heartened (though not surprised) at the turnout. Well after all the seats had run out, people kept filing in, some standing along on the wall or sitting on the floor. Likewise, it had not been difficult to find speakers eager to share their reflections on Jill’s presence and scholarship, and her impact on their own research and practice. Professor Melanie Oppenheimer began the evening by recounting the important role that Jill played as her postgraduate supervisor at Macquarie University. 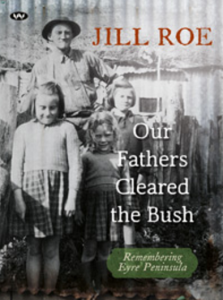 She described Jill’s obvious enthusiasm when they met for the first time in late 1991 and Oppenheimer explained that she wanted to write a PhD on voluntary labour on the Australian home front during World War II. Jill ‘jumped out of her chair, very excitedly, and said “Titmuss! You must read Titmuss”’. Oppenheimer went on to complete her PhD in 1997 – having already taken up a lecturer position at the University of Western Sydney in 1995 – and Jill remained an important mentor as her career progressed. ‘The supervisor-student relationship can be very hit and miss – for me, I was lucky. It was transformative’, Oppenheimer remarked. Jill was similarly an important colleague and friend to Professor Mary Spongberg, who was unable to attend in person but had asked Dr Lisa Featherstone – herself a former undergraduate student and colleague of Jill’s, with excellent anecdotes of her own that she shared – to speak on her behalf. Spongberg met Jill for the first time in the late 1980s at a panel on studies in sexualities. They met again in 1996, a little over a year after Spongberg joined the history department at Macquarie University. There were only three women on staff at the time and Spongberg was ‘very happy to lay eyes’ on Jill, who had just returned from Harvard. Working in the department over time, Spongberg came to ‘learn and experience some of the more pointed sleights and discrimination that Jill must have endured since the late 60s’ and to appreciate ‘what a pioneer Jill had been with Camp Ink and Women’s Lib’. She also witnessed Jill’s determination to ensure the department survived funding cut backs during the Howard years. It was Macquarie University that was also a source of connection for Professor Angela Woollacott, who followed Jill as chair of history in 2004. Jill was still active in the department and they ‘bonded’ over the role. Jill also encouraged Woollacott to join the AHA Executive Committee, proving once again her dedication to the association. Woollacott, who is now working on a biography of Don Dunston, took the opportunity to reflect on Jill’s enduring interest in the work and life of Miles Franklin, reminding the audience that it took Jill over twenty-six years to complete her ‘magnum opus’. Woollacott saw glimpses of ‘Wild Jill’ in her resolute pursuit of her subject: ‘one can’t help but think that Jill was drawn to Franklin’s very feistiness’, she noted. Jill’s interest in biography also struck a chord with the panel’s final speaker, Niro Kandasamy, a PhD candidate at the University of Melbourne who is currently researching the long-term resettlement experiences of Sri Lankan child refugees who arrived in Australia during the late twentieth century. Although Kandasamy did not have a personal connection to Jill, she expressed a strong affinity with her work. ‘I take from her the concentration and an almost obsessive interest in presenting the narratives of individual lives within specific contexts that supports my interests and scholarly contributions to historical research’, Kandasamy explained. Jill opened doors for the many scholars and students that followed her. Public historian Dr Tanya Evans, our panel chair, noted that Macquarie University was a very different place without her around. Oppenheimer no doubt summed up the feelings of many: ‘She has been an important mentor for the profession… That’s why we all miss her’. It was a very funny, and often moving, night of tributes and memories to a much loved and admired scholar. It affirmed the ongoing legacy, and the gap, Jill has left in our community of Australian historians. The links to these papers can be found at the bottom of this page. 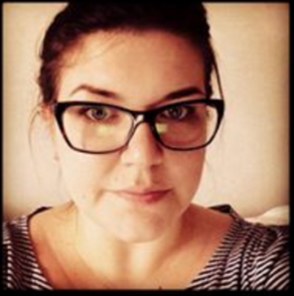 Another person we approached to join our panel, but who was unable to attend, was Robyn Arrowsmith. 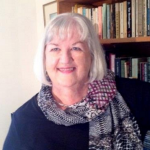 Robyn is the author of All the Way to the USA: Australian WWII War Brides (2013), the culmination of her PhD research which Jill supervised at Macquarie University. Sophie spoke to Robyn in the lead up to the conference about Jill’s influence in her life and asked Robyn to share this with a wider audience here. Jill Roe influenced my life in many ways. She was my boss, supervisor, mentor and friend. Indeed, meeting Jill was to completely change my life. I was introduced to Jill in 1998 by Bev Kingston who had been my tutor at the Univeristy of New South Wales in the 1980s. Bev knew of my connection to the Christian Science religion which my mother turned to in the 1940s for healing. Two years earlier, Jill had published her book Beyond Belief: Theosophy in Australia 1879-1939 and with an ongoing interest in the history of religion she engaged me to do research for her in the areas of religion and education. 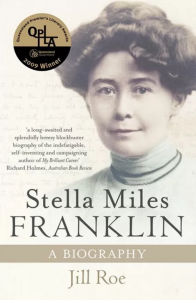 Jill was also working on a large project (resulting in her biography of Stella Miles Franklin in 2008) for which she wanted to interview some Australian women living in America. She asked me to find some prospective women, and she knew there had been a large contingent of Australian women who had married US servicemen during WWII. So I began by advertising in the RSVP sections of the major newspapers in Australia and was surprised to have a great response, resulting in a database of almost 200 women. Jill was unfailingly supportive of me and my endeavours, as she was with other students she mentored. Her confidence in my abilities was steadfast as was her encouragement for me to participate in post-graduate activities. I gave my first paper at the Jill Roe Festschrift at Macquarie University in 2004. We used to meet at Berkelouw’s bookstore in Paddington, close to where she lived, to discuss my thesis. I completed my PhD in 2010, and although Jill had officially retired by then, she continued to take great interest in my progress and was proudly present, along with my later supervisor Mary Spongberg, at my graduation ceremony. Today I reflect on how different my life would have been without Jill’s remarkable influence and her undaunted spirit of optimism and faith in my abilities. I have now had numerous trips to the USA to attend WWII War Bride Association reunions; I was guest speaker at a special tribute to Australian WWII War Brides at the Australian Embassy in Washington DC in 2007; I published All the Way to the USA: Australian WWII War Brides in 2013 and was honoured to have Jill Roe travel the distance from Pearl Beach to both Bowral and Sydney to launch my book; I have done media interviews and given talks about the war brides at various historical societies and organisations such as The Women’s Club and the Jessie Street Library (where Jill was Patron). 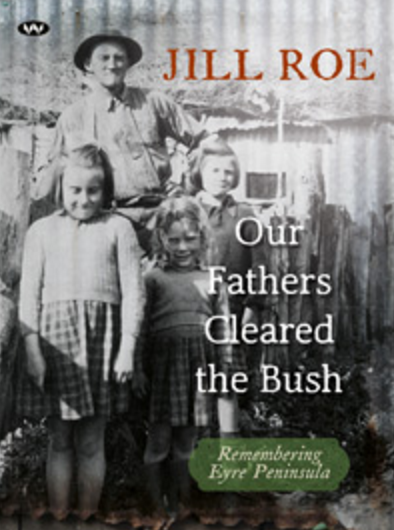 In my talks, I always mention Jill Roe and her deep interest in the war brides. Her legacy lives on with these women, now in their nineties, some of whom were fortunate to have met her. As Jill said in her occasional address when being awarded an Honorary Doctorate of Letters at Macquarie in 2013, Miles ‘kept a straight course’ and she advised students to do the same. Sophie Robinson is in the final year of her Ph.D. candidature in Women’s and Gender Studies at UNSW. Her thesis is exploring the lesbian presence in Women’s Liberation, Gay Liberation and Queer politics and activism in Australia. 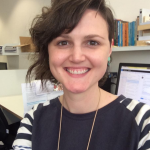 She is also a committee member of Sydney’s Pride History Group which collects Sydney’s LGBTIQ oral histories, and has published research on Australian feminism, lesbian feminism and masculinity politics. Isobelle Barrett Meyering is a historian of Australian feminism, the family and childhood. 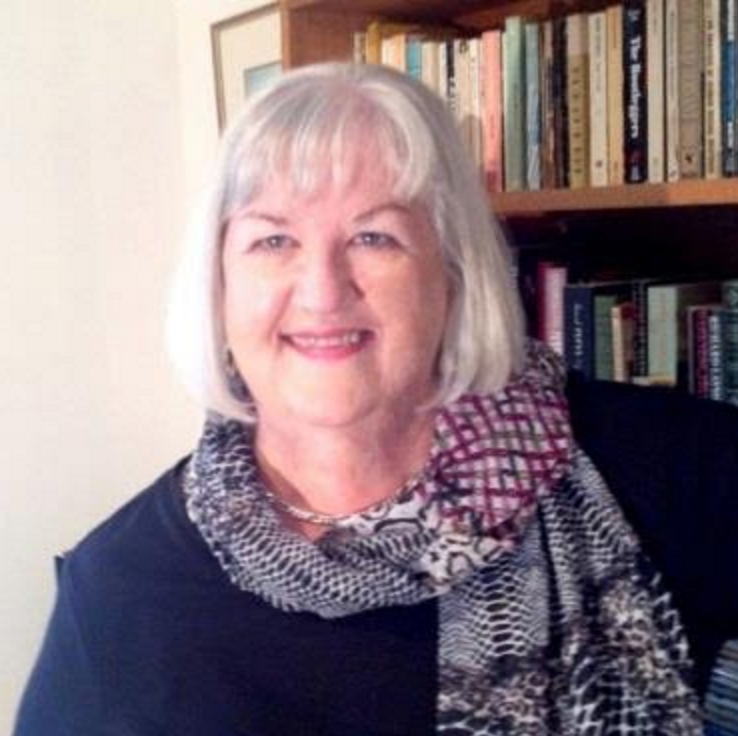 She recently completed her PhD on children and the Australian women’s liberation movement (1969-1979) at UNSW Sydney. She has taught in history and gender studies at UNSW and previously worked as a research assistant at the Australian Domestic and Family Violence Clearinghouse from 2009 to 2013. 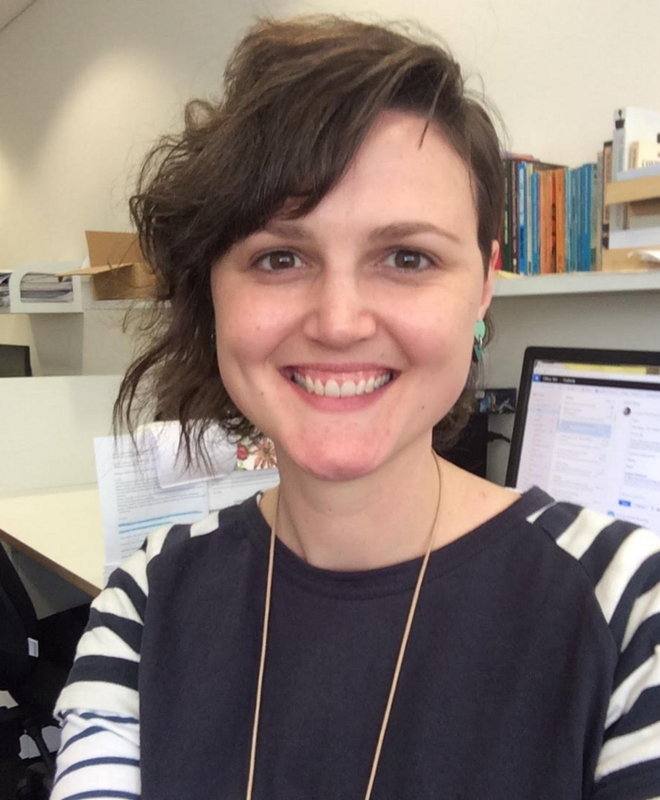 Chelsea Barnett is based at Macquarie University, where she received her PhD in 2016. Her research interests include Australian twentieth-century history, masculinities, gender history, and the history of popular culture. 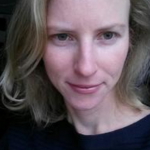 She is co-convenor of the 2017 AWHN Symposium “Symbiotic Histories,” held in conjunction with the Australian Historical Association’s national conference. Follow Chelsea on Twitter @chelseambarnett. James Keating is a historian of suffrage,women and internationalism, and Australia and New Zealand in the world. 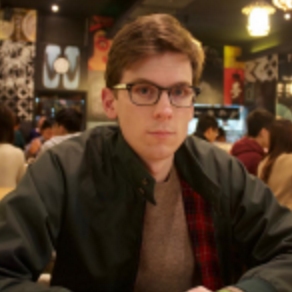 He recently completed his PhD at UNSW and has published in Women’s History Review and Australian Historical Studies. James is a member of the Journal of Australian Studies’ editorial committee. Follow James on Twitter @keating_jw. Robyn Arrowsmith is author of All the Way to the USA: Australian WWII War Brides (2013) based on 10-years research for her PhD at Macquarie University. Robyn has retired and moved to the Southern Highlands in NSW, but maintains contact with war brides, continues to collect information and is a regular guest speaker at various organisations. This entry was posted in Event review. Bookmark the permalink.